The move comes in response to impending Brexit which is anticipated to affect the automaker’s future plans. Japanese auto giant, Nissan Motor Co., Ltd. has recently announced that it intends to abandon its plan to build the next X-Trail SUV model in Britain. As per reliable sources, the move comes in response to the impending Brexit expected to commence in less than two months, which the company says would significantly affect its future investment plans. 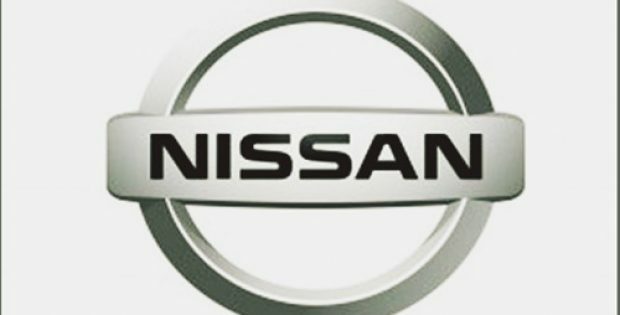 According to Fortune, Gianluca de Ficchy, Chairman, Nissan Europe, said that the company recognizes the move to be a disappointment for its team and partners in the UK, however, the decision is being made for business reasons as the anticipated Brexit is likely to affect Nissan’s future plans in the country. For the record, in 2016, Nissan announced plans to build its X-Trail model in the UK, soon after the automaker and the UK government agreed on a deal on future investments which will effectively secure and sustain 7,000 jobs at Nissan’s Sunderland plant. Reportedly, Greg Clark, UK’s Business Secretary, at the time of the deal said that they had promised Nissan that the government would seek to maintain tariff-free access to the EU once the UK has left the bloc. Incidentally, Nissan’s move is another delay for the British automobile industry, which recorded a 46% drop in investment in 2018, as the automakers delayed decisions on upgrading factories and machinery amid a time of increasing concern of Brexit. The government’s failure so far with regards to negotiating a smooth exit plan from the EU has made the automakers less likely to use Britain as a European manufacturing center, cite sources. As per reports, Nissan’s current production in Sunderland includes Europe’s best-selling electric car, the Nissan LEAF, which reached a record 46,989 units in 2018, up 177% from the previous year.